BRINGING THE PIECES TOGETHER. PERMANENTLY. 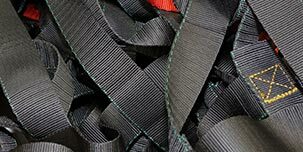 WELCOME TO WECKWORTH MANUFACTURING, INC.
As your premier contract sewing company in the midwest, Weckworth is dedicated to manufacturing premium industrial textile products that comply with the needs and requirements of our customers. 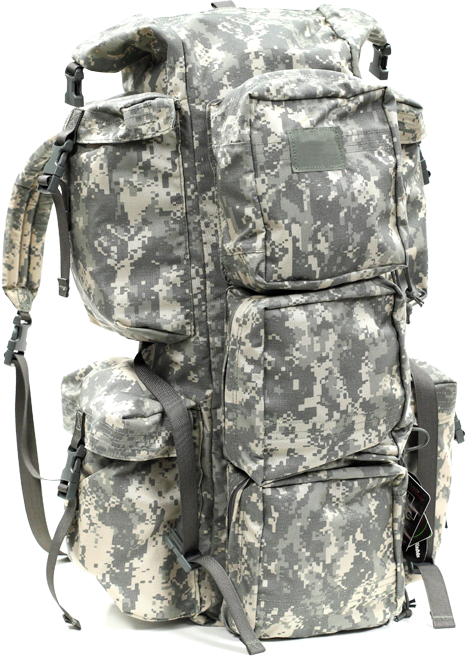 We specialize in military contract sewing, commercial textile contract sewing, and custom design and engineering. Weckworth uses the highest quality materials in the industry, and efficiently dispatches every order using the utmost care so your delivery arrives on time. 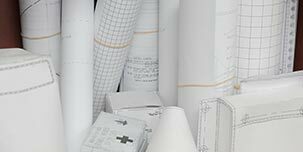 Our AutoCAD technology is fully integrated with our cutting-edge software, so we can turn your project idea into a reality! 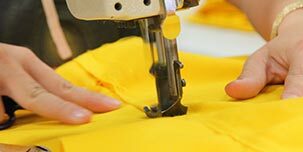 Weckworth’s contemporary, sophisticated technology has made us one of the most diverse contract sewing companies in the industry. Type in a keyword, NSN (National Stock Number) or the whole part number.